Thanks, in the main, to decades of improved healthcare and technological progress, more of us are getting old and living longer. Global life expectancy is expected to increase, and on current projections almost 1 in 6 (1.4 billion) of the world population will be aged 60 or over by 2030. Increasing migration and declining fertility are other factors associated with changing demography in many countries. Whilst we know a great deal about the likely opportunities and impact of such significant change across the UK and globally, there are many gaps in the knowledge we need to inform the social and economic policy response. ONS is on the case. At the end of August, we hosted a major international conference on ageing. There, I was privileged to join expert colleagues from all over the world in a workshop aimed at harnessing statistical data and expertise to meet the challenge laid down by the UN in its vision for the forthcoming decade. The challenges of ageing populations around the world can be seen in everything from pressure on public services and welfare to investment decisions by pension funds. On a social level, there are implications for people becoming lonely in older age or finding difficulty in maintaining a good quality of life. But age presents opportunities as well: as we retain and develop expertise, or nurture networks and promote human rights. 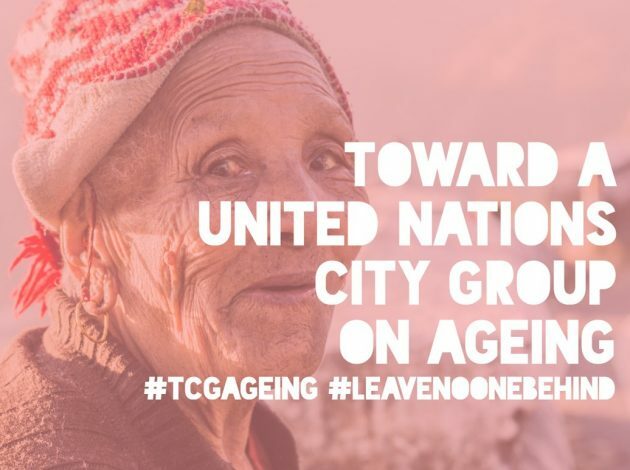 This is why the UN has placed a high priority on addressing ageing-related issues in its 17 Sustainable Development Goals (SDGs), part of its 2030 Agenda. The 2030 Agenda sets out a universal plan of action to achieve the social, economic and environmental dimensions of sustainable development in an integrated manner. It seeks to realise the human rights of all people of all ages. It requires us to ‘leave no one behind’, which means shining a light for each SDG through the lens of every segment of society. This demands addressing the specific needs of all social groups, including overlooked population groups and vulnerable sub-groups. In many instances these groups comprise older people. To ensure that these SDGs are deliverable and measurable, we need to be able to produce and use data that relates specifically to ageing. 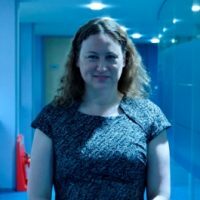 ONS is delighted that we have been invited to lead on the task of identifying and developing these data sources. City Groups are informal groups of experts, primarily from national statistical agencies, established through the United Nations Statistical Commission. Our conference, held in Winchester, had the aim of creating a set of recommendations for a Titchfield City Group for Age and Ageing. We want to help build a relevant body of knowledge which many can draw from and use for the public good. Next year, the UN Statistical Commission will be invited to formally endorse and launch this new City Group and share our initial work programme. The workshop brought together relevant experts and officials from national statistical offices, UN Agencies, government ministries, civil society, academia and the private sector. This provided a hugely successful platform for discussion and sharing of best practices in the field of age-disaggregated data and statistics on ageing. A series of presentations from international leaders in the field of age-related data served as a springboard for discussion, as we explored the challenges of population-ageing and related policy issues all over the world. This included how ageing impacts on men and women differently. We examined information requirements, data sources, gaps and innovation. Data gaps – in health, education, living standards, environment, long term care, poverty and the economy – vary enormously across the world. The challenges we face in collecting data are wide ranging. However the prospect of taking the Titchfield City Group forward gives us an opportunity to define and share good practice and innovation, which offers some exciting opportunities to start making progress quickly.